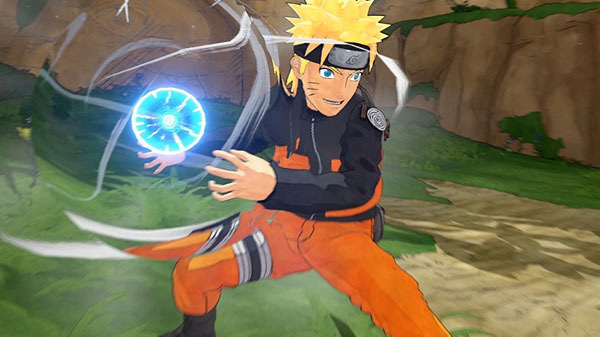 Latest Naruto game gets a release date. Naruto to Boruto: Shinobi Striker will launch for PlayStation 4 on August 30 in Japan for 7,200 yen, the latest issue of Weekly Jump reveals. In the Americas and Europe, Naruto to Boruto: Shinobi Striker will be released for PlayStation 4, Xbox One, and PC in 2018. Early purchases of the game will include the bonus Seventh Hokage costume “Naruto Style 2nd” and a product code for seven days of PlayStation Plus.